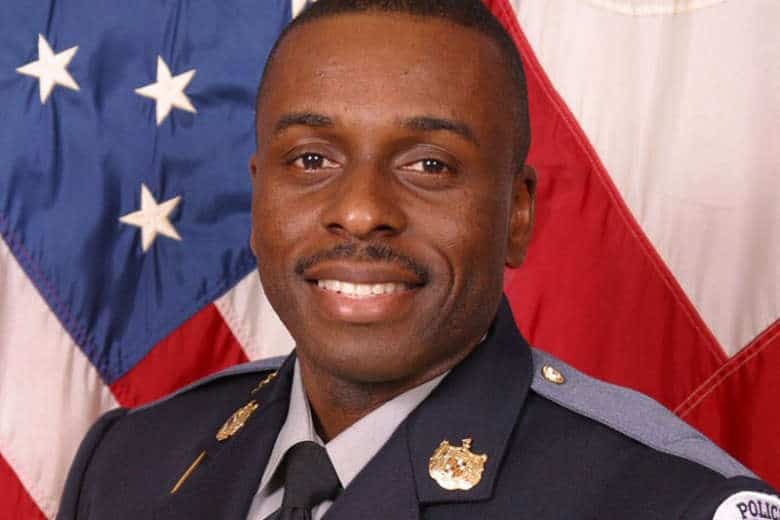 An off duty Prince George’s County police officer died after a medical emergency led to a car crash in Fairfax County on Tuesday. 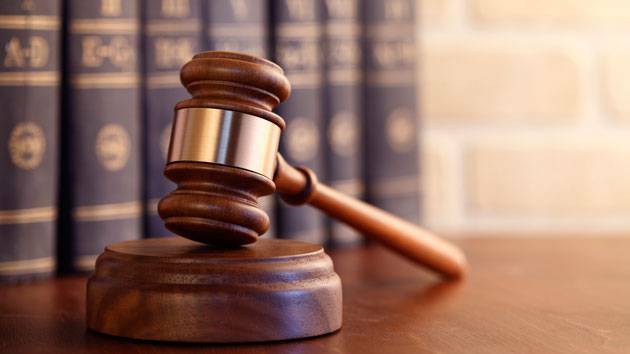 Officer George Merkel was suspended from his job in October 2016, and now a judge has found him guilty of second-degree assault and misconduct in office. 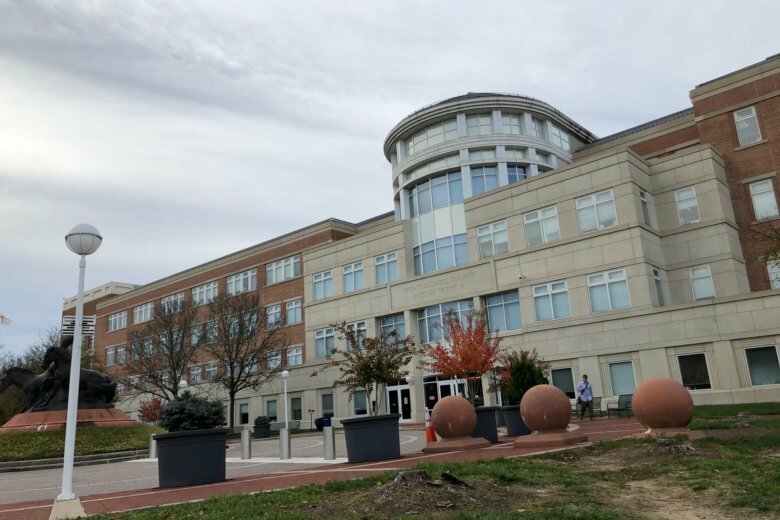 A Prince George’s County police officer was indicted by a grand jury Thursday on multiple charges. 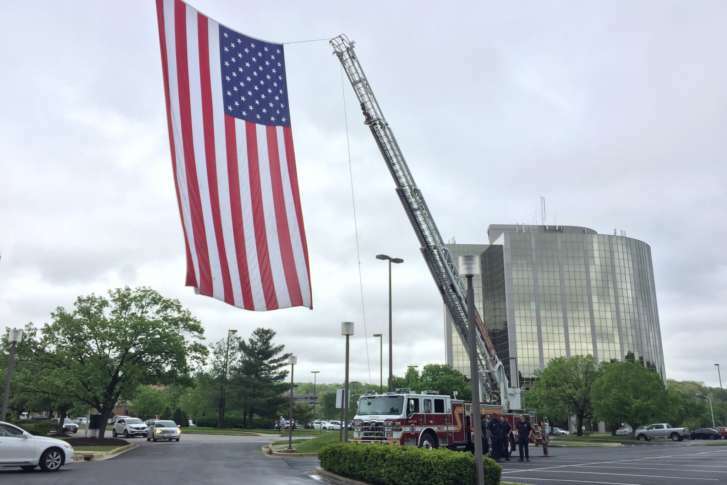 In Prince George’s County, Maryland, both the firefighter and the police officer of the year for 2016 are being given the awards posthumously. 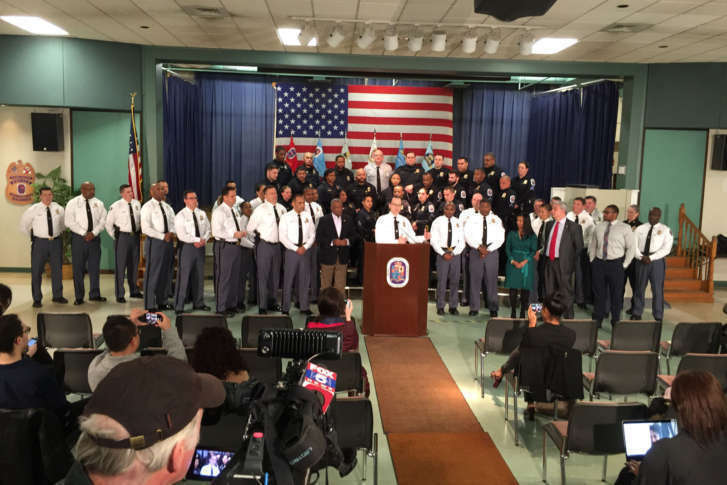 Dozens of Prince George’s County police officers have signed onto a Department of Justice complaint alleging “rampant discrimination” inside the police department. 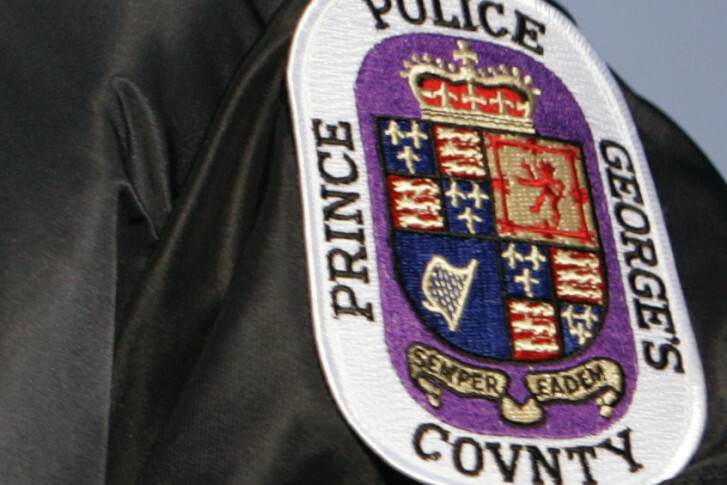 Prince George’s County Police Chief Hank Stawinski said the 23-year-old man pointed the weapon at police. 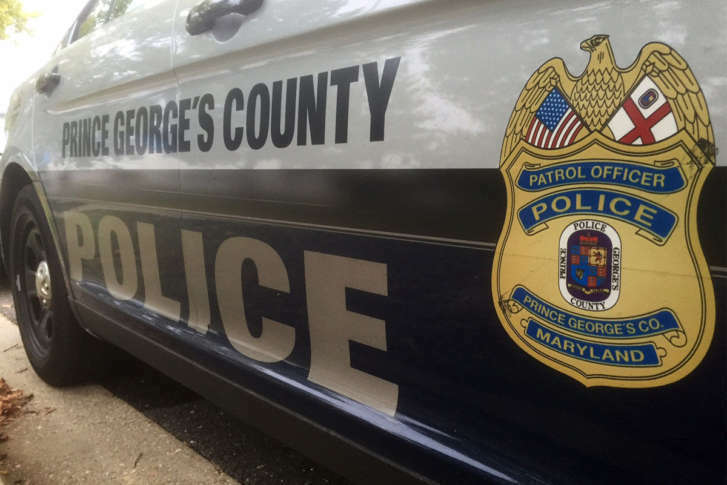 A Prince George’s County Police officer has been indicted on child abuse charges after he allegedly hit a toddler, causing a concussion. 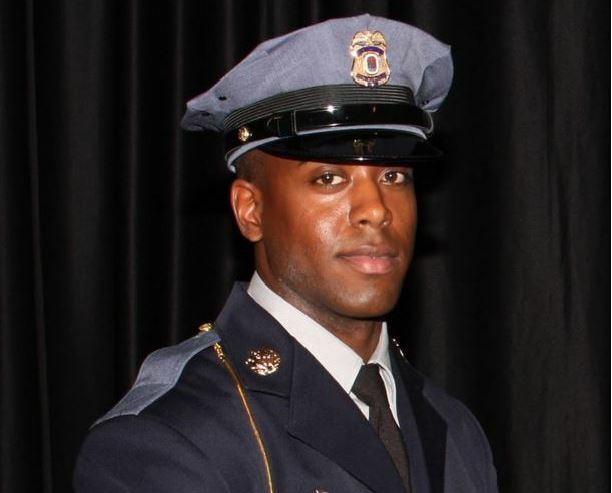 Funeral arrangements have been announced for Jacai Colson — the Prince George’s County police officer who died from friendly fire in a shootout at the District III police station in Landover last weekend.